A bestiary, as you probably know, is a catalogue of beasts, either real or mythical or both. 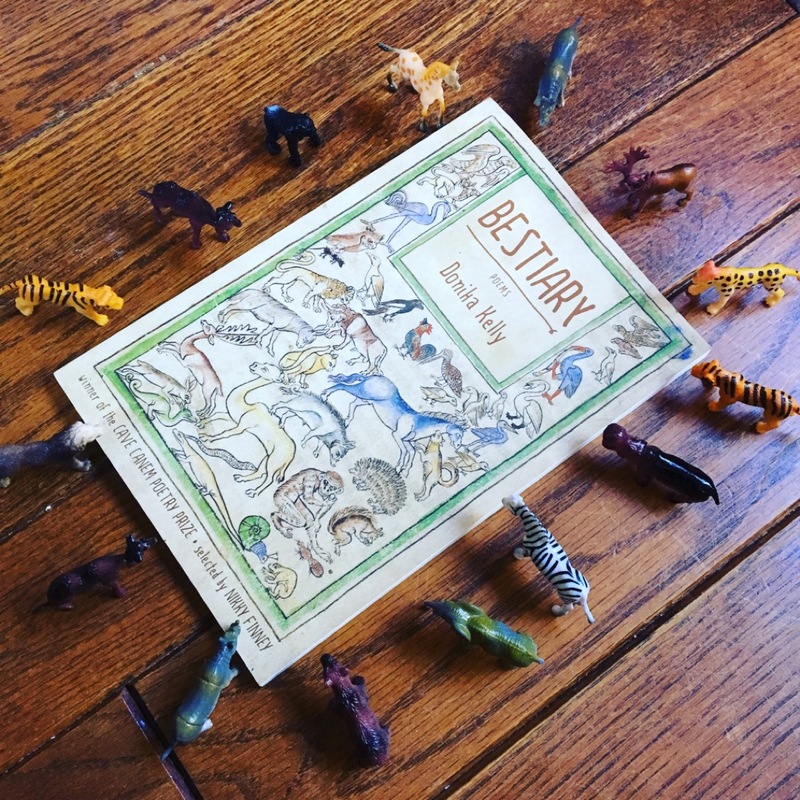 It’s a rich framework for a book of poems, and Donika Kelly’s Bestiary*, longlisted for the National Book Award, is a wonder. Here you’ll find birds, bears, centaurs, Pegasus, dogs, the Minotaur, a werewolf, and a mermaid—and poems of love, grief, and human monstrosity. These poems bear evidence of trauma, particularly childhood abuse, which makes them both difficult to read and deeply moving. (You can read Donika Kelly’s brief statement on who she wrote the book for here.) The speaker in the long poem “How to be alone” chronicles her loneliness, curling on the couch with her dogs, challenging herself to admit all that she has endured (including her mother’s death, her father’s abuse, self-harm, “the little ways you brick up your heart”). Each four- to seven-line stanza appears on its own page, emphasizing the speaker’s isolation. It’s an incredibly intimate self-portrait. Bestiary is a book I’ll come back to again, not only for the way it confronts human frailty, but for its love poems. “I have never known a field as wild / as your heart” begins “Love Poem: centaur.” “Love Poem: Satyr” finds the creature calling to its love “with a breath / of spring, a small wind warmed in my breast / and shaped by the lips you loved.” These poems swell with lyric beauty. I highly recommend this collection. To get a taste of it, you can read “Bower” at VQR here, and “Pegasus” at Graywolf’s website. You can also read more about Bestiary here and here. What’s the last poem you read? I love the idea of using animals as a healing power (if that is what she’s doing). I just checked this out of the library on your recommendation, and this is one of the best poetry collections I’ve read in several months. Bravo! 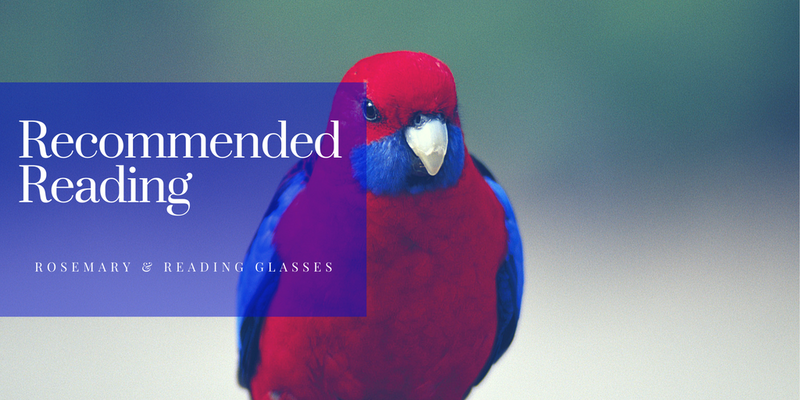 – and thank you for the recommendation of course.